Durable and Heavy. 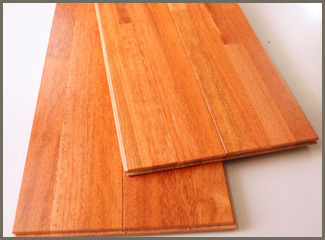 Deep and Warm color with Charming wood grains.15/18mmx90mmx1820mm Uni-Type Random Length also available. Elegant color and grains create Intelligent and Classy atmosphere. 15/18mmx90mmx1820mm Uni-Type Random Length also available. Graceful Grain and Color can give the impression of Softness. 15/18mmx90mmx1820mm Uni-Type Random Length also available.